274,000 users on fuorisalone.it, 320,000 people walking around the Fuorisalone, 372,000 people visiting the fair. These are just some of the numbers of the 2016 Milan Design Week, a record-breaking edition that once again saw an increase in visitors and exhibitors. On the way to April 4th 2017, it is worth mentioning the arrival of Design City, that last October enlivened the city giving the Milanese one more chance to discover design with less products and happy hours yet more meetings and occasions to find out how projects start. 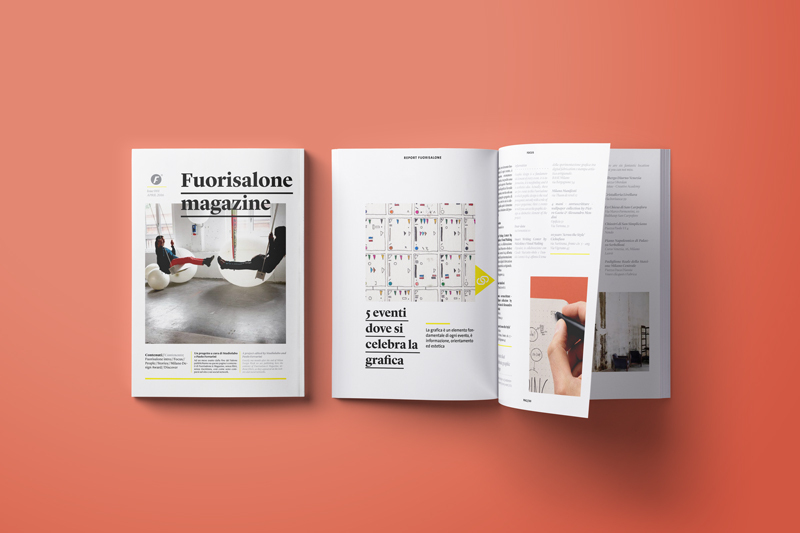 To pick up were we left off; we collected all the pages of Fuorisalone Magazine in a pdf downloadable for free here below. The content has remained the same as the one published on the website, but now it is a real magazine, with new graphics and the highlights of the 2016 edition.